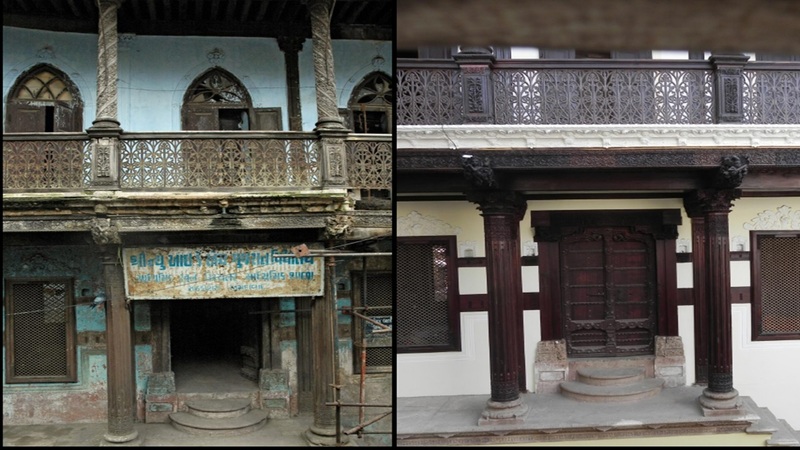 The overall objective of this project is to strengthen the capacities of cultural agents and facilitate an environment for creativity, innovation, professionalization and entrepreneurship in Cultural Heritage & Management in order to allow the people of the state of Gujarat to fully benefit from the potential of cultural heritage as an economic value. It envisaged strengthening capacities of cultural actors for contributing to economic growth and sustainable development in cultural industry sector. 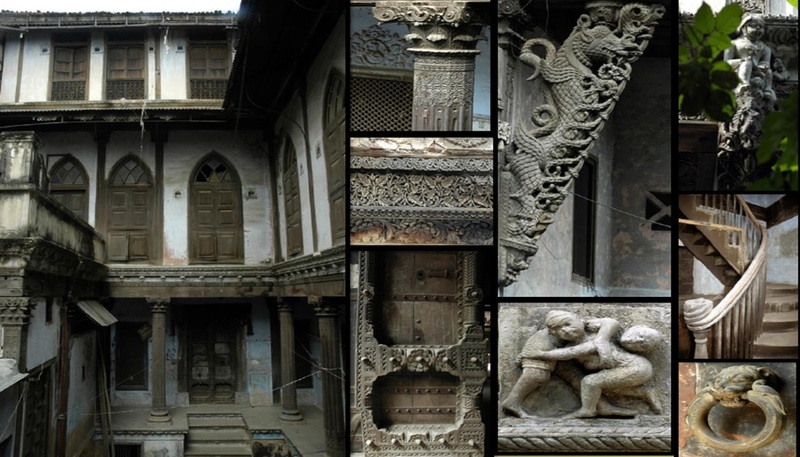 By bringing together the cultural and heritage stakeholders in the state of Gujarat, including decision making bodies and policy makers, with a focused set of cluster development actions, aiming at awareness, training, benchmarking, international network development, the proposed project aims to impact the decision making in Gujarat and also in the rest of India, favourably, to preserve cultural assets and fully benefit from the potential of cultural heritage as an economic value. Promoting innovative start-ups engaged in culture preservation and promotion, adds to the sustainability and effective implementation of the project aim.